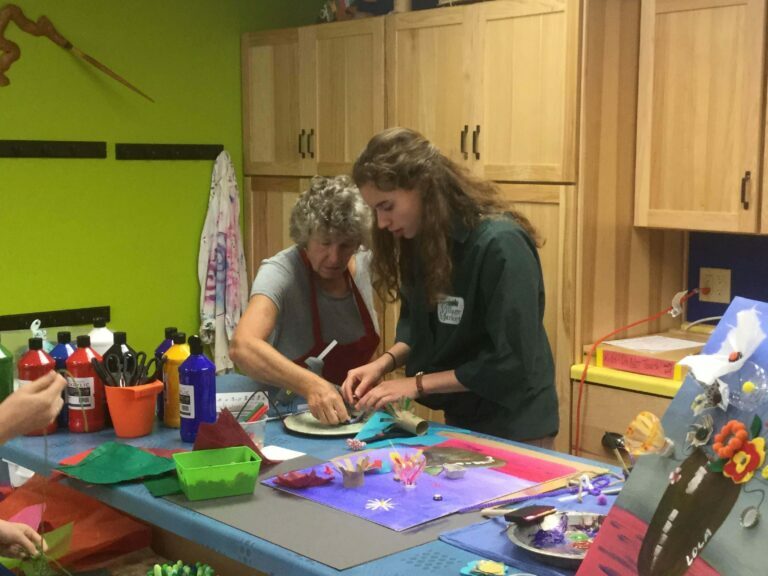 Summer Teaching Internships - Land O' Lakes Area Artisans, Inc. WANTED: CREATIVITY, PASSION FOR THE ARTS, AND THE DESIRE TO SHARE YOUR TALENT THROUGH TEACHING. Are you a college student majoring in theatre or art? Are you interested in getting experience working in a professional arts environment? Then apply for a 2019 LOLA Internship today! All applications must be submitted by: March 31, 2019.